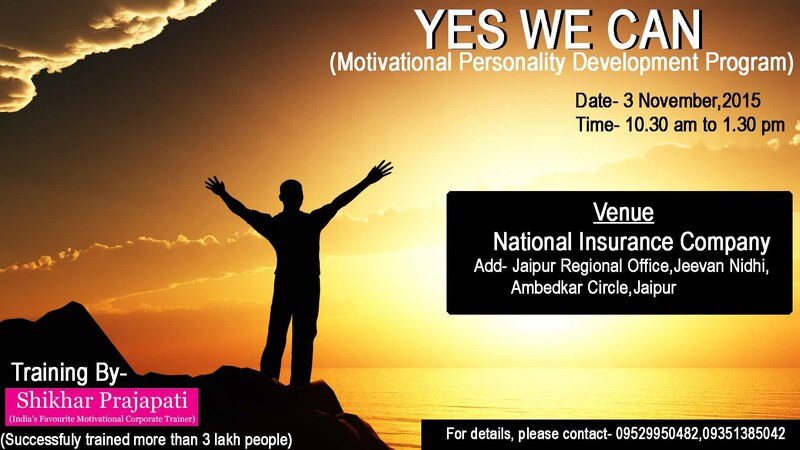 On- 3 November,2015 from 10.30 am to 1.30 pm. 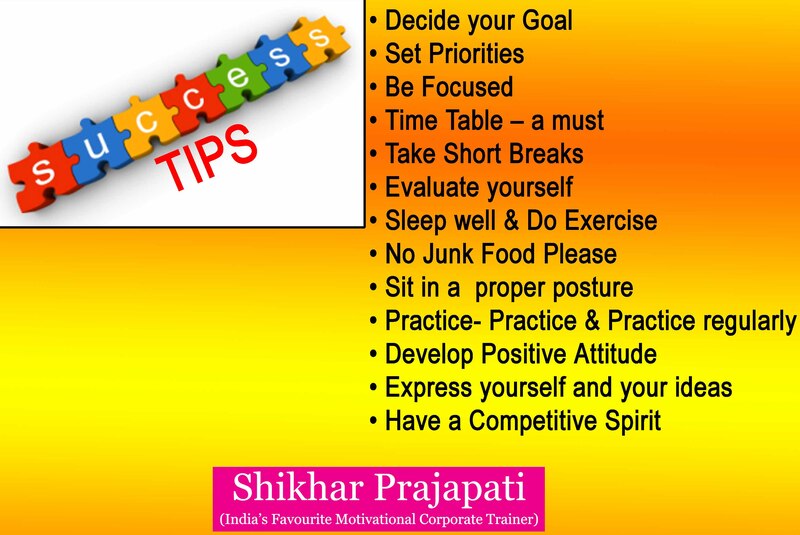 Shikhar Prajapati – India’s favourite MotivationalSpeaker & Corporate Trainer. Successfully trained more than 3 lakh people in 13+ years.